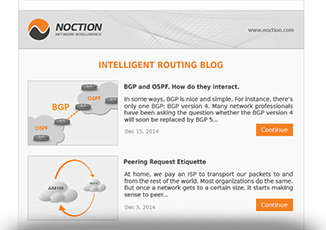 BGP and OSPF. 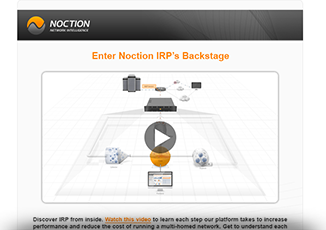 How do they interact. 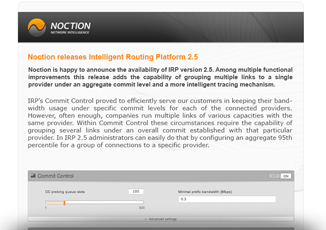 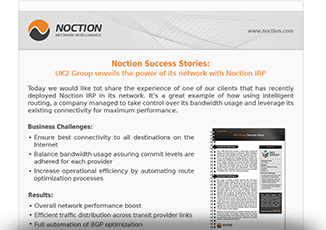 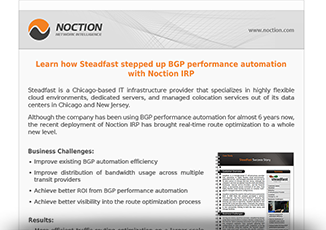 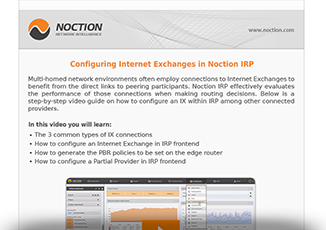 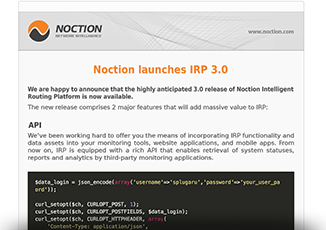 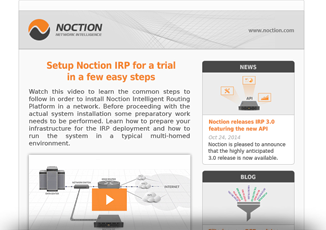 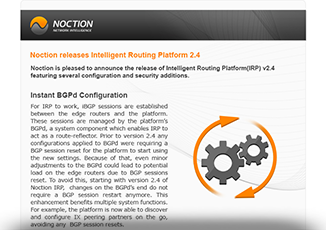 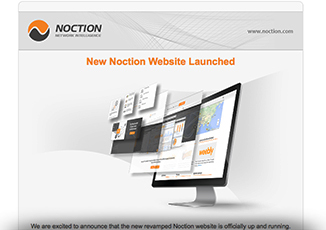 Noction is pleased to announce the release of Intelligent Routing Platform version 2.4, featuring several configuration and security additions.